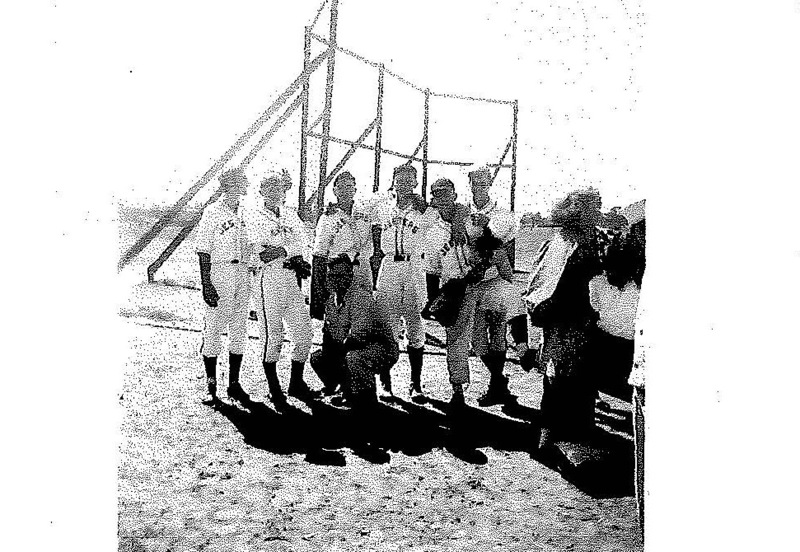 John’s dream was really like taking a trip back in time and re-experience an old past time. For most of us John’s past is a dream. 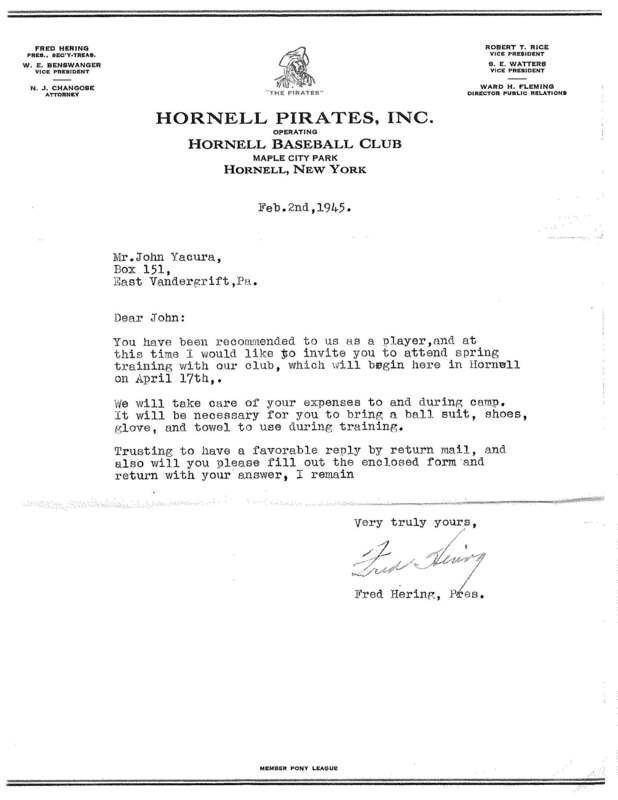 In 1945 John was invited to training camp for the Pirates Minor league team the Hornell Pirates and played professional baseball. 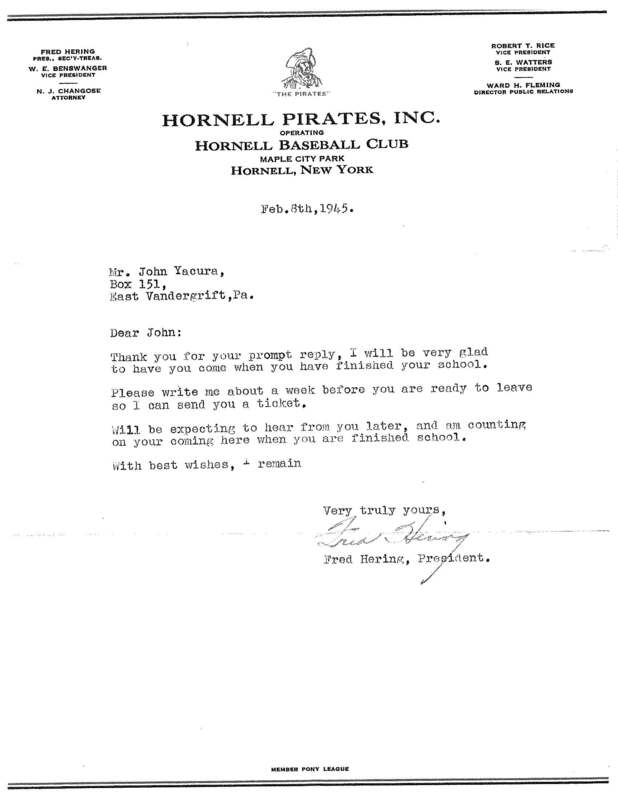 John also was a practice pitcher the Major League Pirates. 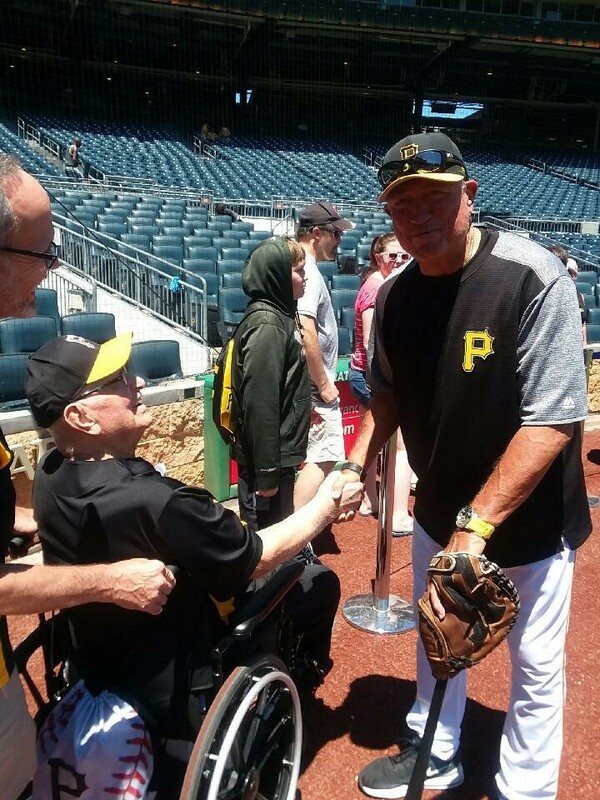 Now Jas a huge fan of the game, John’s dream was to visit the new home of the Pittsburgh Pirates PNC Park. 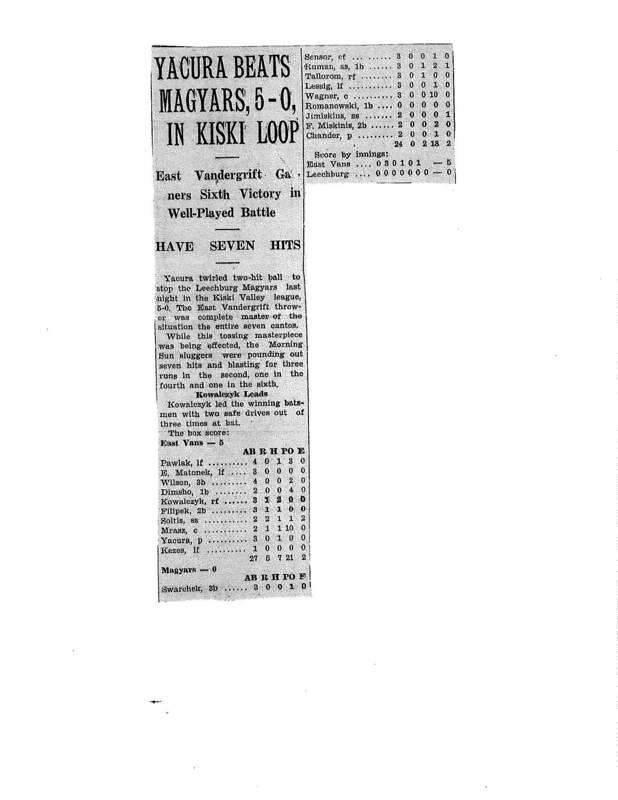 We made that dream come true and more. 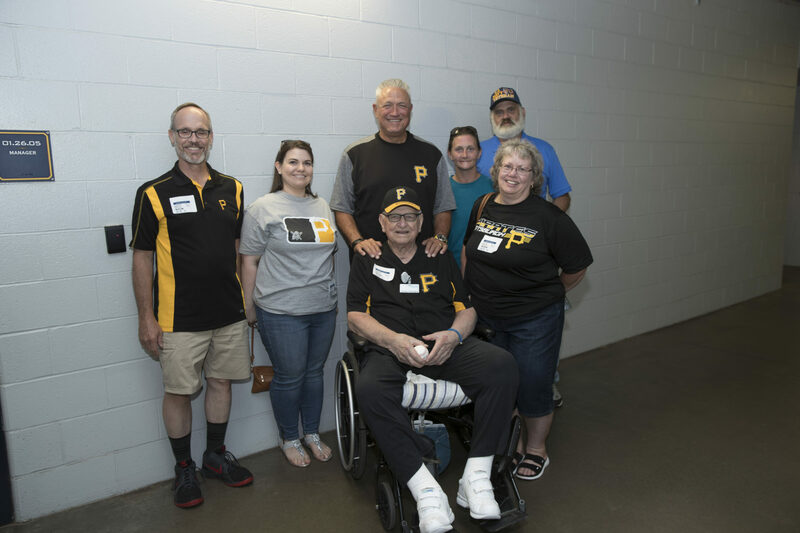 Not only did John get to see a game in person and visit the park, John had the wonderful opportunity to meet Pirates Manager Clint Hurdle and reminisce about America’s and John’s favorite past-time, baseball. Some of the things that many of us take for granted in our everyday life Are the wildest dreams for others. This is particularly True for people who have reached the later stages or life or are physically or medically dependent, they require constant supervision or support., At don’t stop dreaming we fulfill these dreams large and small for our residents so they may experience the joys of everyday life at their fullest. 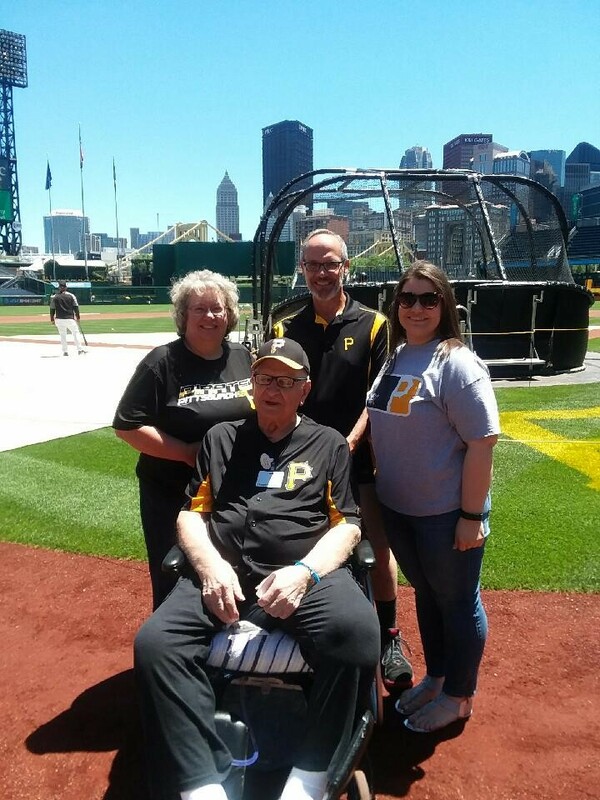 I really enjoyed the game and going on the field for batting practice and talking to Clint Hurdle.